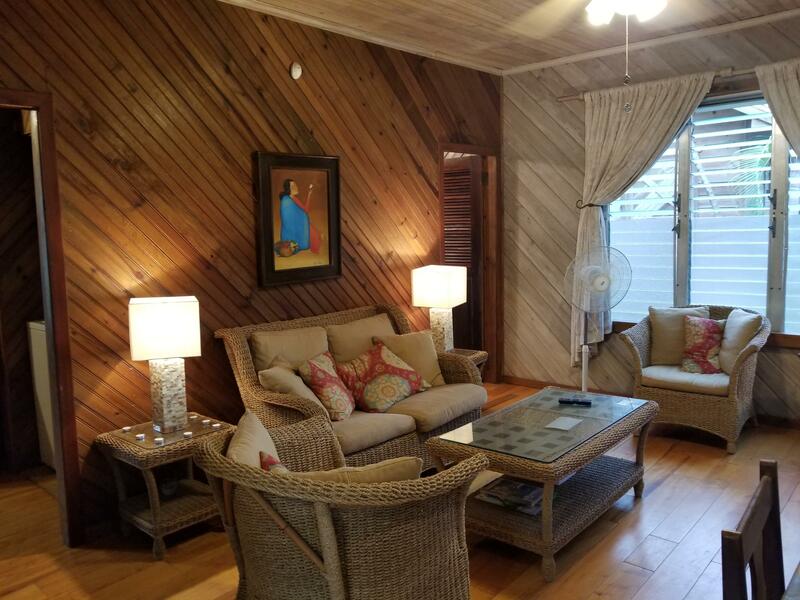 One of the most updated condo at Sundancer! 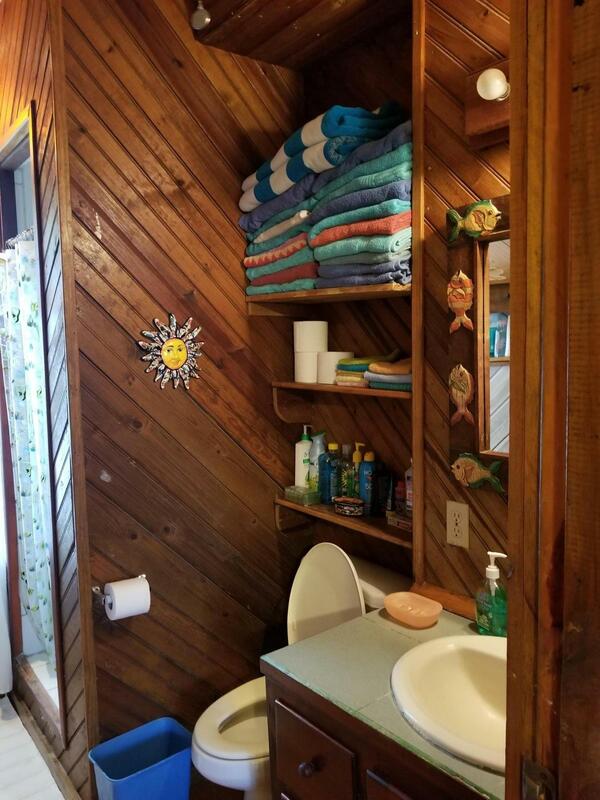 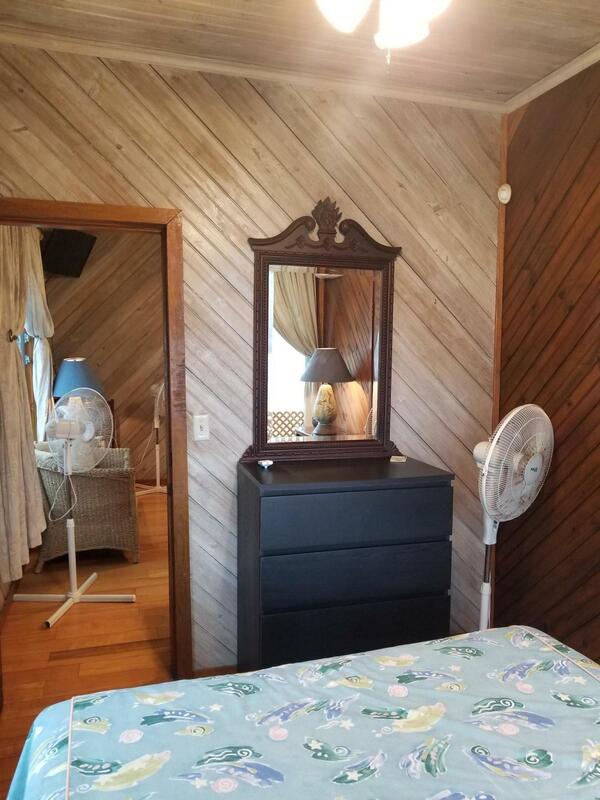 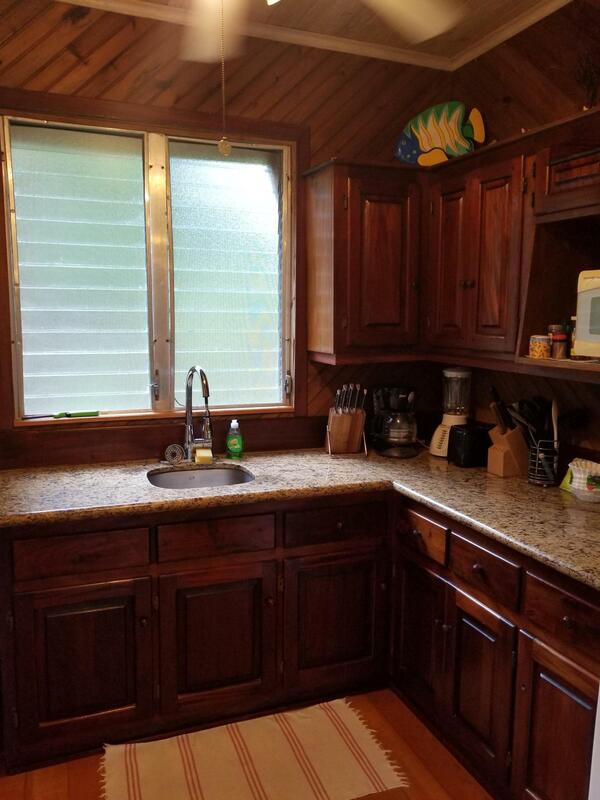 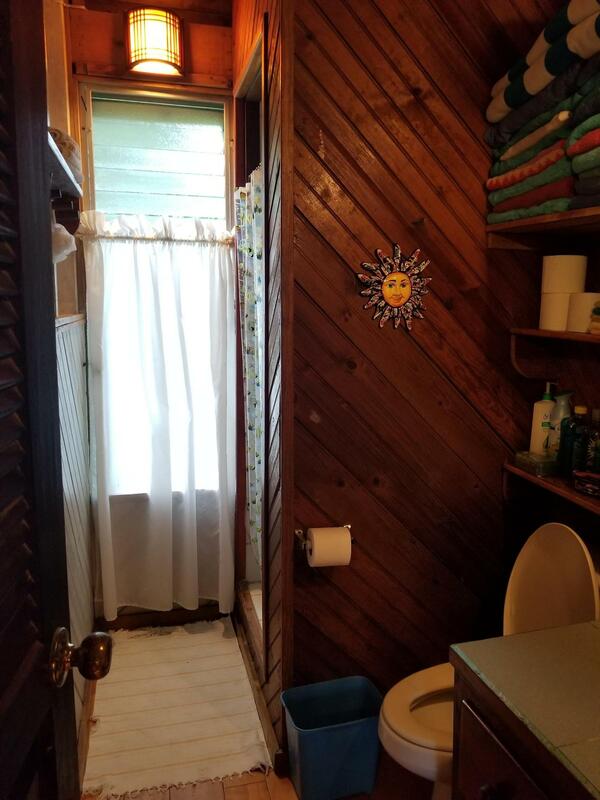 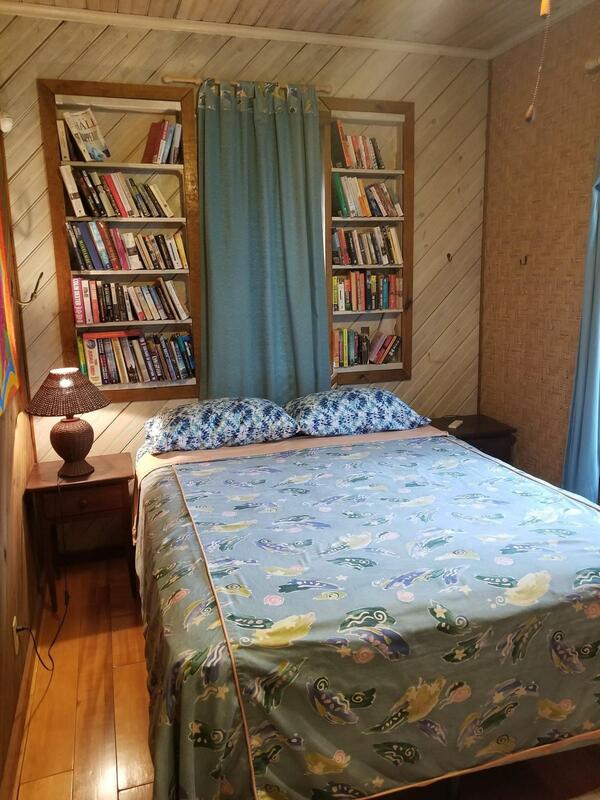 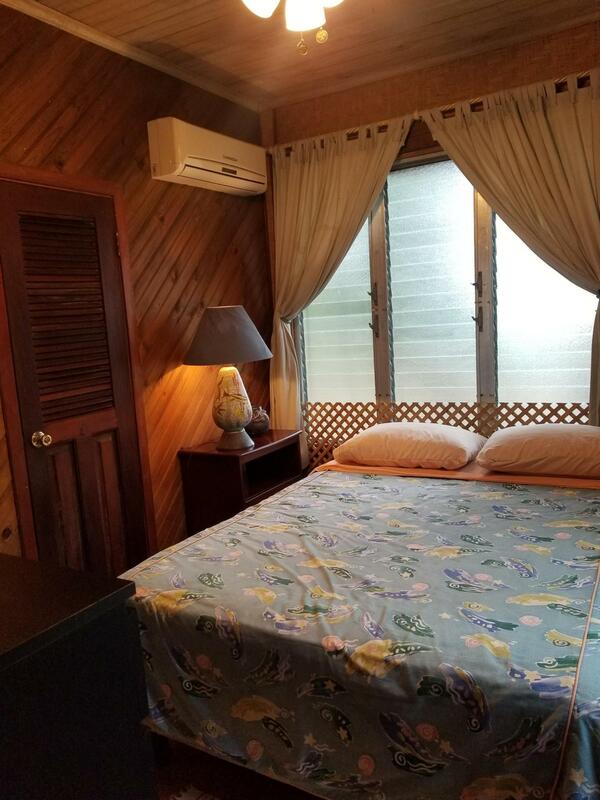 Ceiling fans in all rooms & deck, washer/dryer, hardwood floors, granite countertops, gas stove, split A/C's, glass jalousie windows, screened porch, furnished, , insulated ceiling, good rental property. 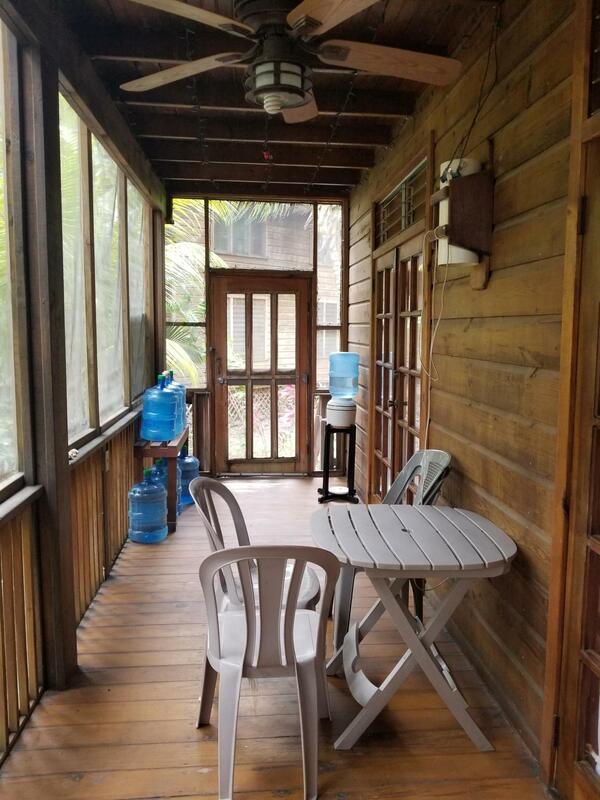 Nearby to pool & just steps to beach & dock makes this unit a must see!! 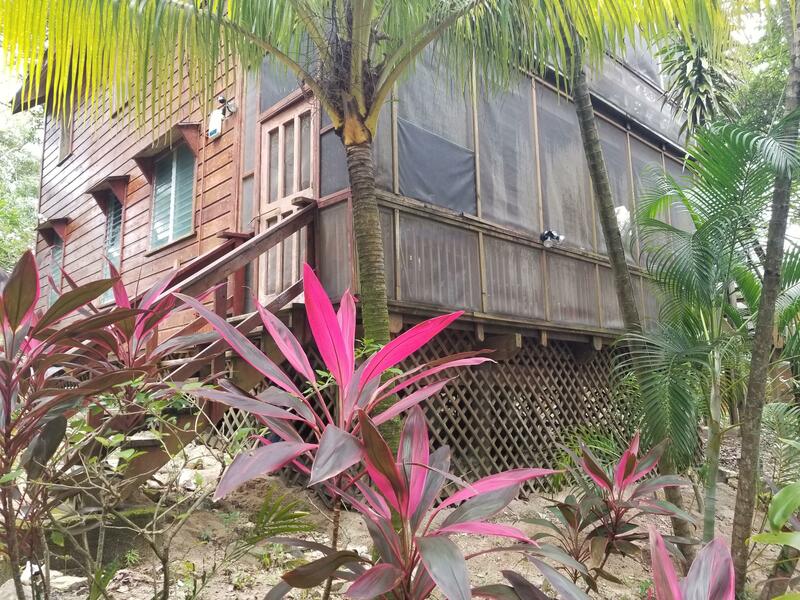 Directions: East entrance of the Blue Parrot, drive straight to end, home is up the hill, bottom unit.